The wave of journalist arrests by Islamic Republic authorities continued today, with Fatemeh Sagharchi and Reyhaneh Tabatabayi as the latest detainees. Reyhaneh Tabatabayi, a reporter for Shargh newspaper, was arrested today, January 31, at her home. Tabatabayi was previously arrested during the 2009 election protests and was sentenced to one year in jail. 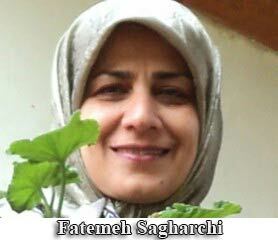 Fatemeh Sagharchi, an editor at the Jamaran website and the former head of the Strategic Research Library, was arrested last Saturday at her home and is being held incommunicado in section 209 of Evin Prison. Since Saturday January 26, Islamic Republic authorities have arrested 17 journalists. 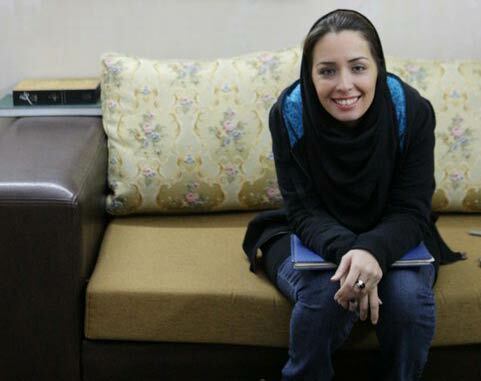 Only one, Motahareh Shafii, has been released so far. The judiciary as well as the Intelligence Ministry have mentioned possible conspiracy charges for the detainees, saying they are charged with "collaboration with anti-Revolutionary groups." Journalists as well as human rights groups have spoken out against the arrests and issued statements calling for the immediate release of these journalists and an end to the government's policies of arrest and intimidation.